Lives grind to a halt when people dont know how to relate to their past. Some believe the past is nothing and attempt to suppress the brokenness again and again. Others miss out on renewal and change by making the past more important than their present and future. Neither approach moves people toward healing or hope. 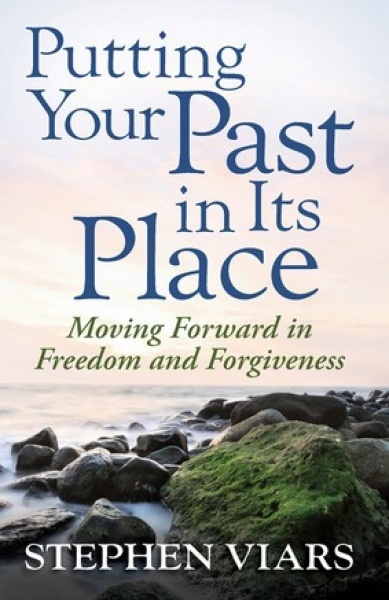 This motivating, compassionate resource is for anyone ready to review and release the past so that God can transform their behaviors, relationships, and their ability to hope in a future.